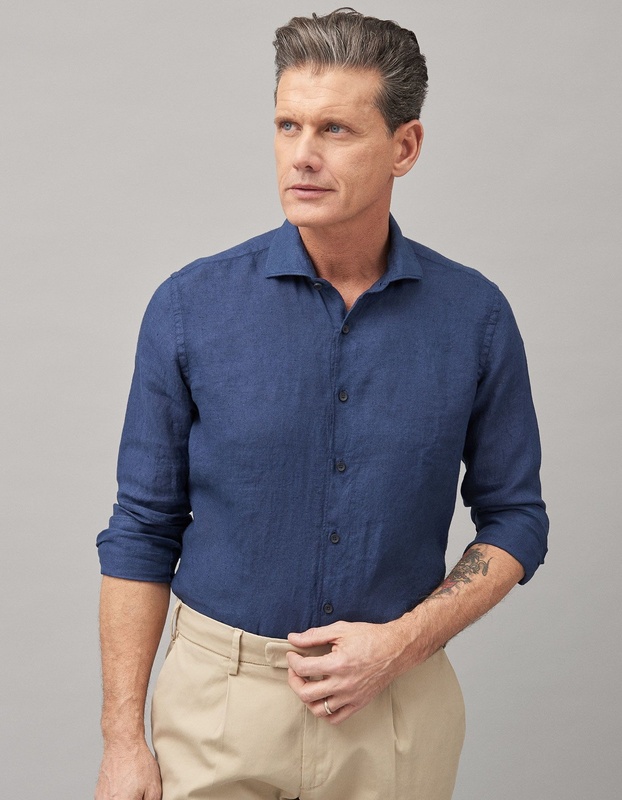 Casual, garment-washed shirt for a sporty, casual look. 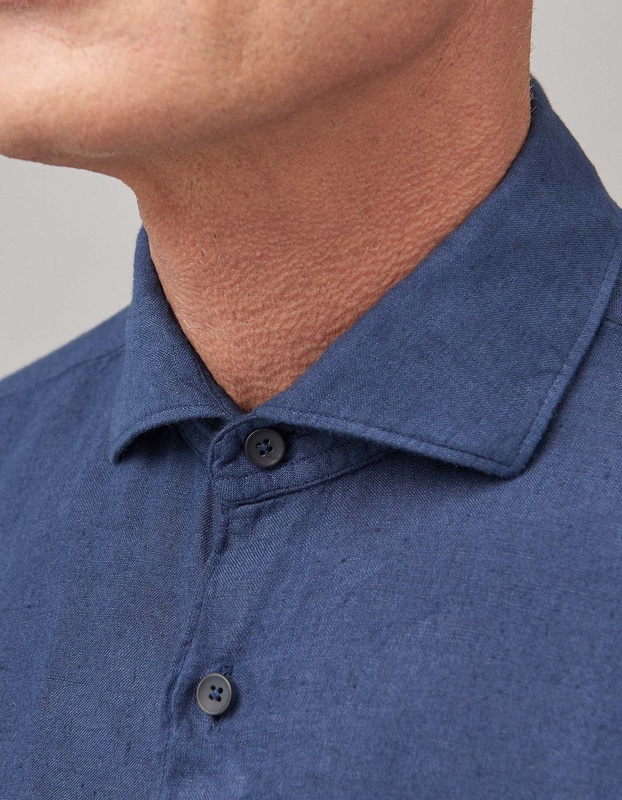 The cutaway collar and round cuffs are softer and deconstructed. They take on a more lived-in look after each washing and ironing cycle. 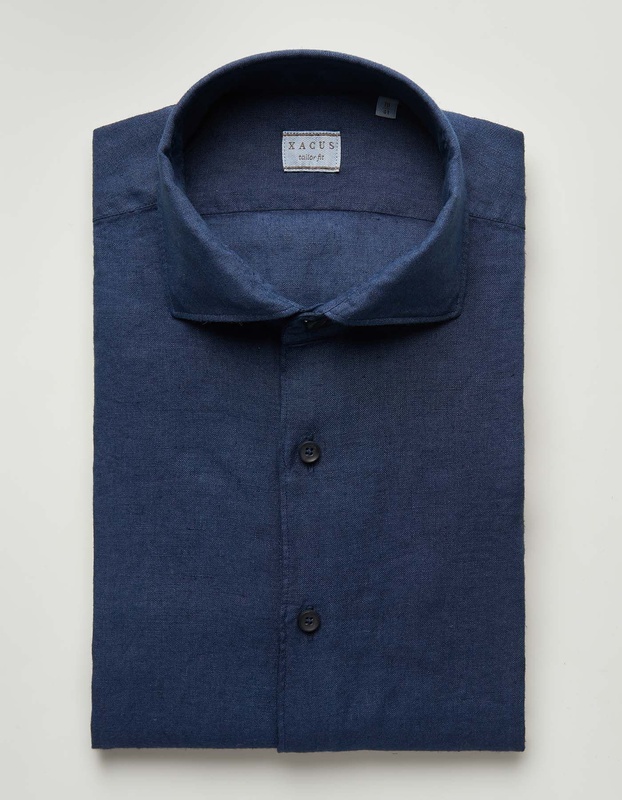 The tailor fit wash has new volumes and a closer fit in the smaller sizes as well as a comfier fit in larger ones. 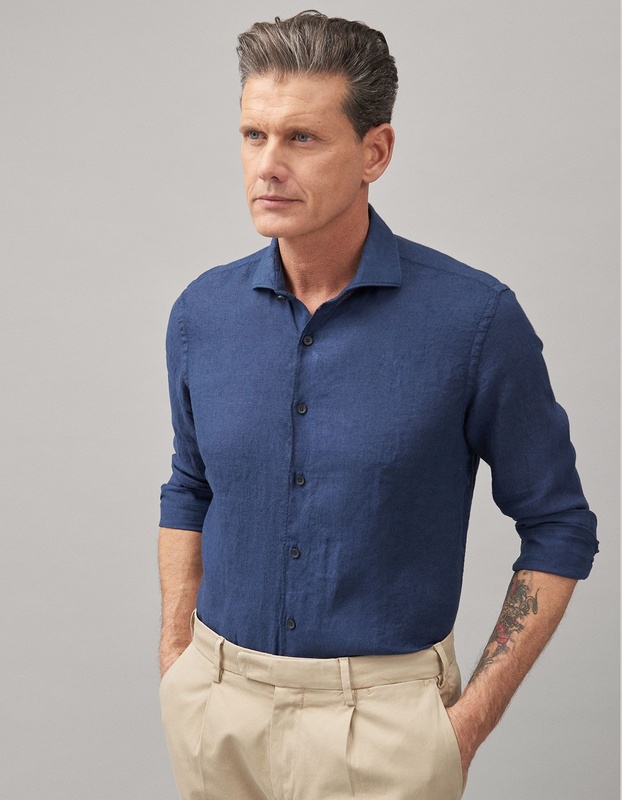 Traditional tailored, single-needle stitching with 7 stitches per centimetre, removable stiffeners, hem gussets, and stems with heat-welded silk yarn for each, single button.